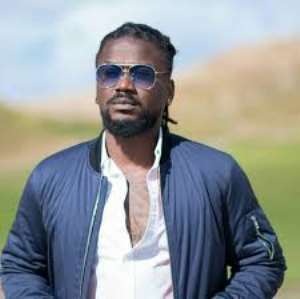 Reggae and Dancehall artiste Samini has revealed he has plans of joining the Ghanaian movie industry. In a recent interview with Becky on the EWITHBECKS on Joy Prime, the musician says he has plans of writing and directing movies. He added that acting is tedious work and so the only plan he has is to direct and write movies. There have been calls from industry players for help to build and shape the dying movie industry. Emmanuel Andrews Samini, known by his stage name Samini, is a Ghanaian Reggae and Dancehall recording artiste from Wa, Ghana. His genre of music is a melodious mixture of highlife, dancehall, reggae and hip-hop. He terms his brand of music as the "African dancehall".